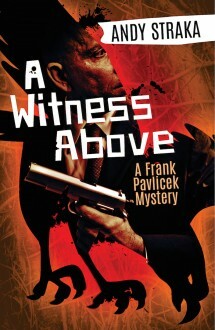 The first novel in the blockbuster Frank Pavlicek series. An Anthony, Shamus, and Agatha Award nominee. Pavlicek is a breath of fresh air in the field of private eye fiction. Aside from good writing, an interesting plot, and the unusual aspect of the falconry, it's nice to see someone come along with a new P.I. who is not drowning in wisecracks. Andy Straka has managed to avoid the more obvious cliches of the genre while continuing to pay, homage to the conventions of it. Straka should be proud.